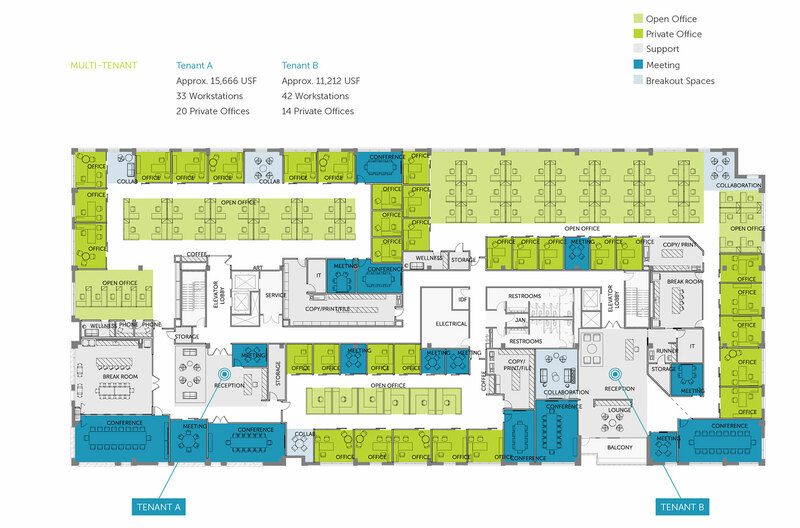 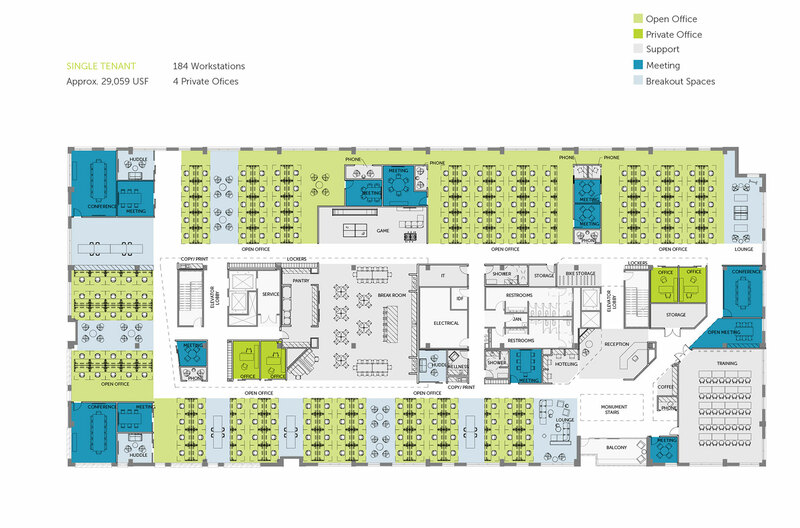 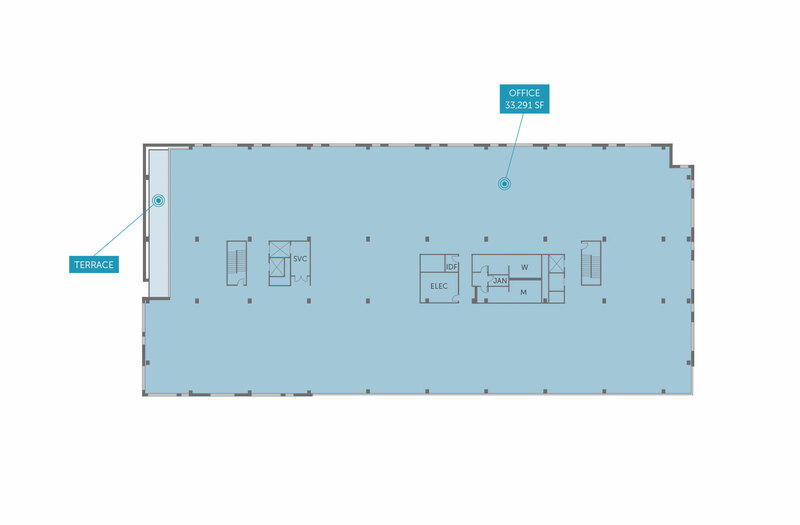 Foundry II is a dynamic workspace equipped with amenities suited to the needs of a creative and industrious workforce. 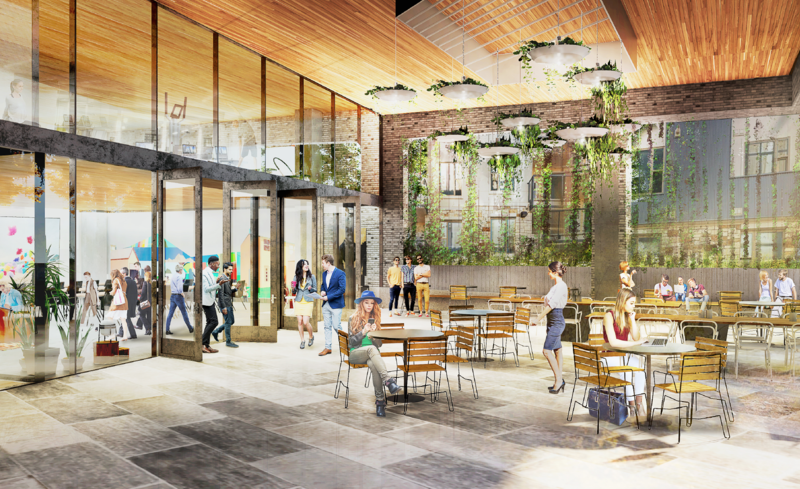 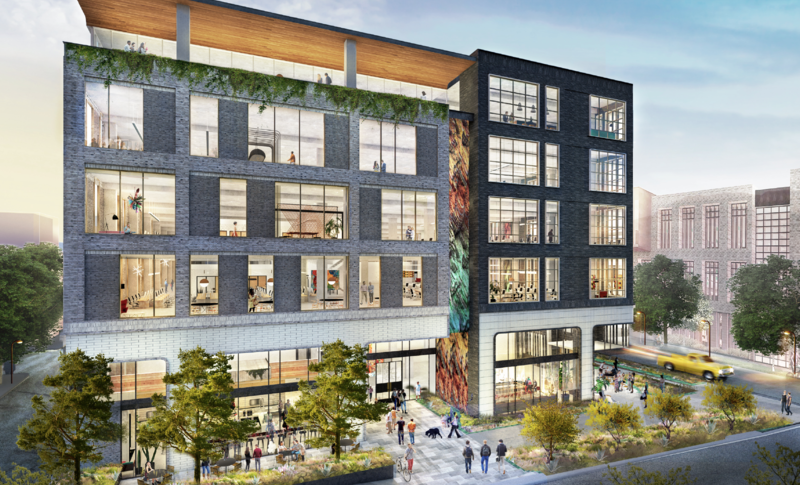 With balance as a core belief, we chose to build in East Austin to complement and contribute to the neighborhood’s energetic productivity and cultural vibrancy. 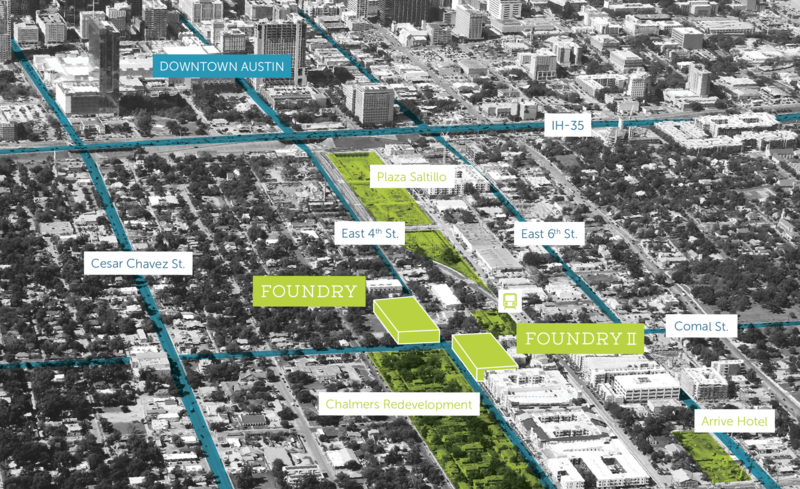 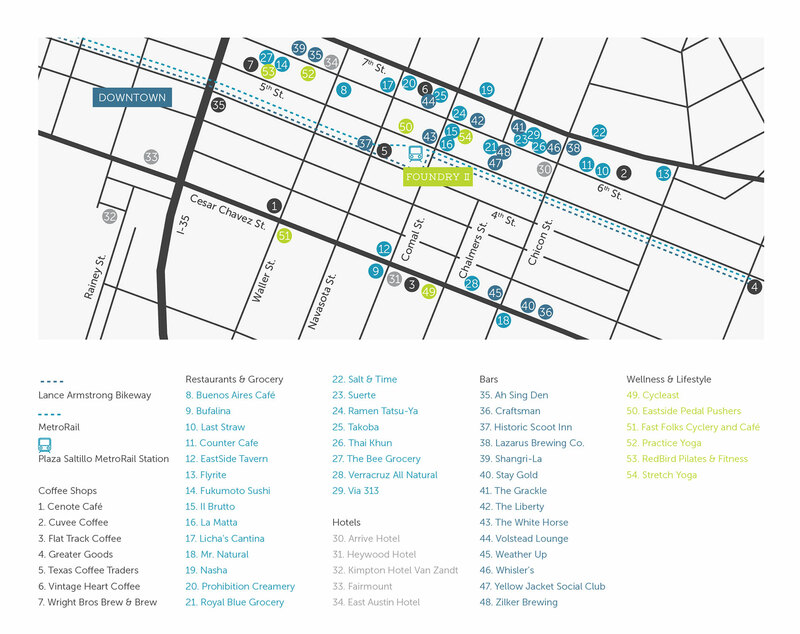 Our convenient Comal St. location is close to coffee bars, transit hubs, restaurants, entertainment venues, and living spaces—all enlivened by the spirit of old Austin. 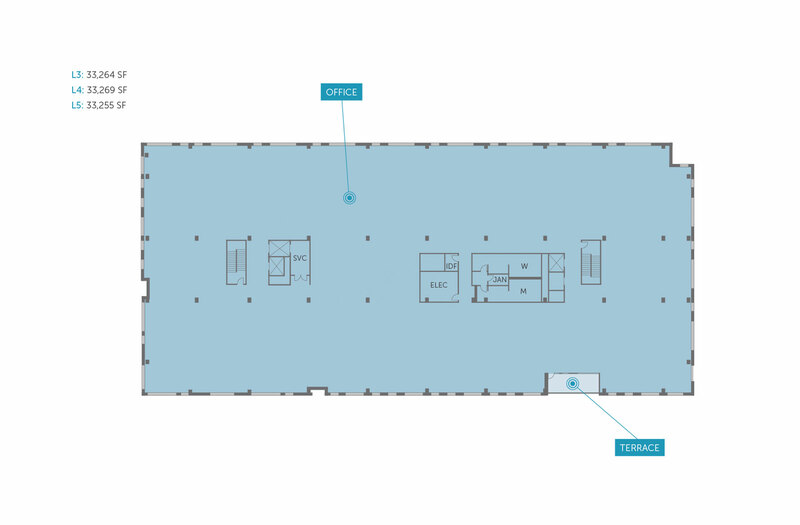 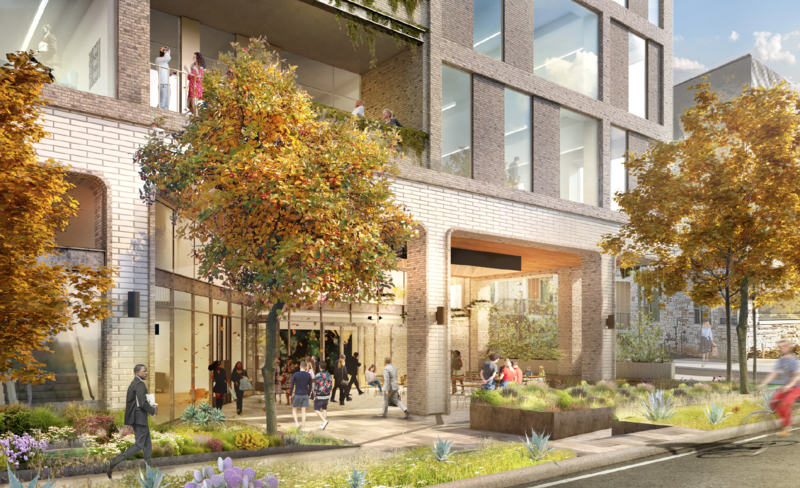 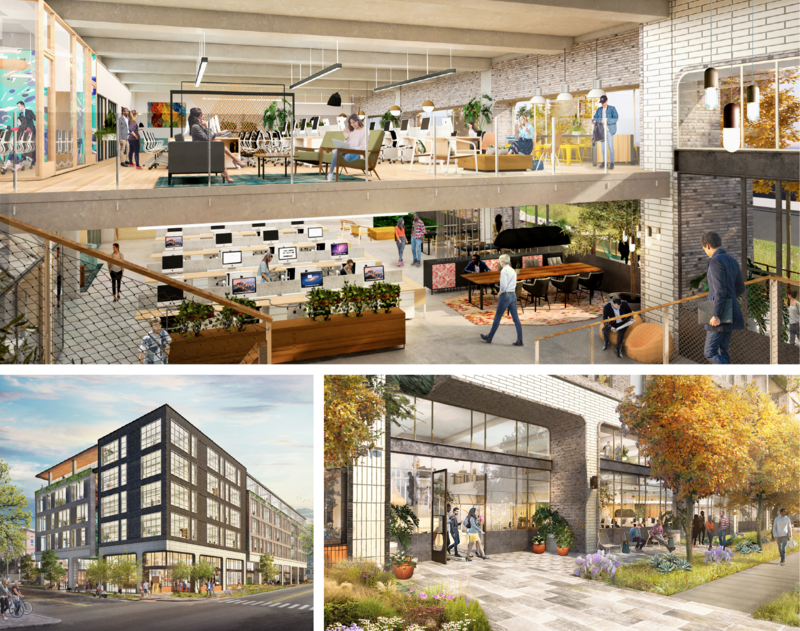 From ground-level offices with double height entrances and spacious, private terraces to top floor offices with downtown views—Foundry II works for everyone. 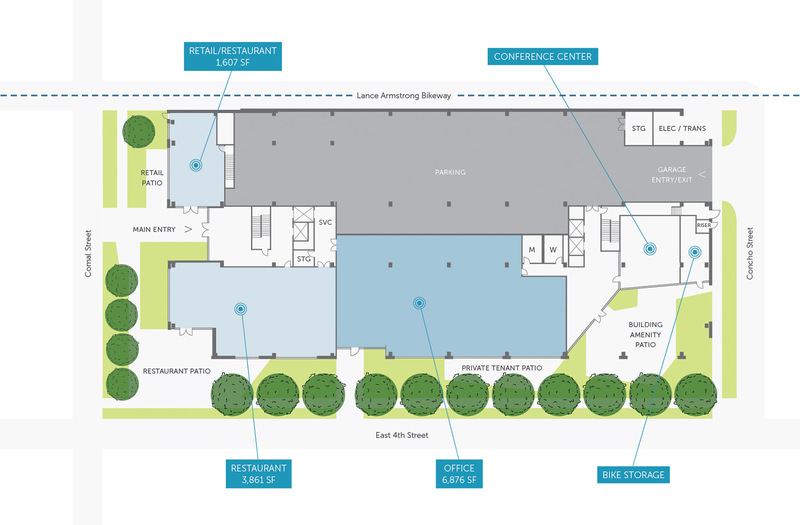 Our 2,000 SF shared terrace not only acts as a connection to the outdoors but as an expansion to the onsite conference room space—ideal for large meetings or company events. 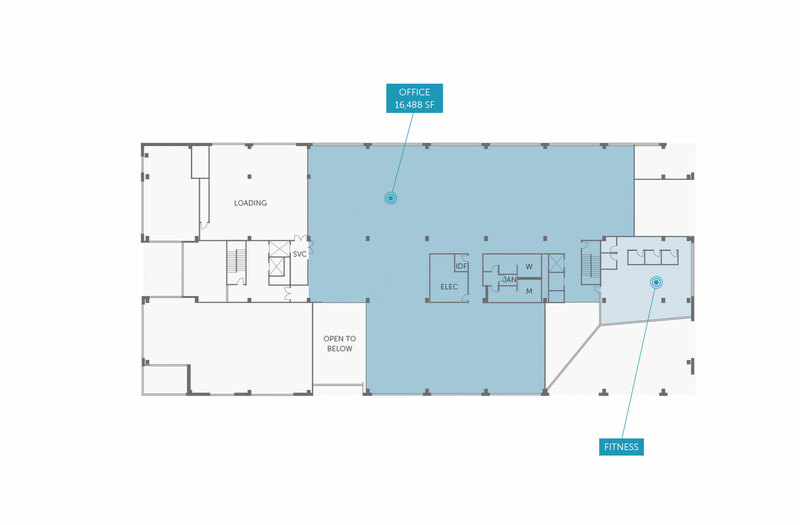 *Dimensions, sizes, specifications, layouts, views, and materials are approximate and subject to change without notice.